As Africa’s technological sector rises, companies and big businesses from all over the world are starting to pay attention. A lot of these tech hubs are rapidly developing and have created numerous job opportunities for Africans that have led to local technological advancement. Below, Hiruy Amanuel, the co-founder of Gebeya, looks at the global economic prospects of Africa’s emerging markets and why many are deciding to invest in these markets. Africa’s integration into the global economy has been occurring for the past decade and it has been occurring on an increasingly large scale. 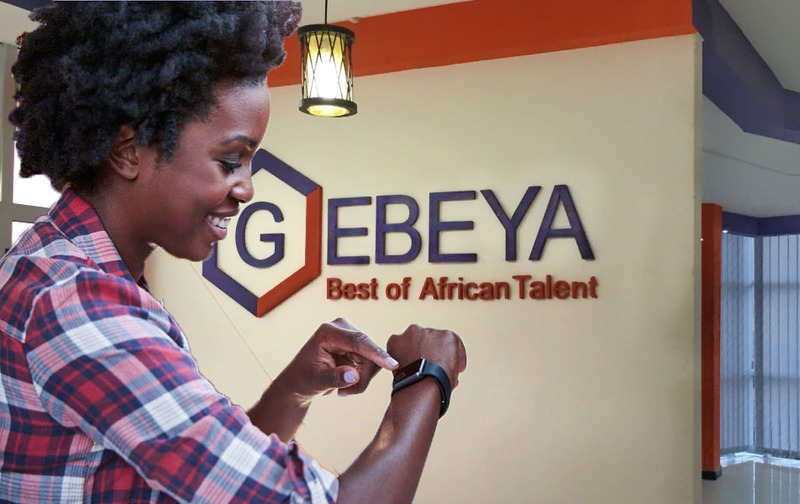 With a young workforce and an abundance of professional engineers trained within the IT sector, companies are looking to Africa not only to outsource but also to engage the talent locally and create startups within Africa. South Africa, Nigeria, Egypt and Ethiopia have all seen incremental strides in their emerging tech markets. There are several companies which are ushering in the new global economic scale of Africa. Startups within Africa are promoting inclusion of IT professionals and the advancement of their education within the field. By investing in Africa’s tech ecosystem, there is an opportunity for global economic growth. Being a relatively untapped source of technological innovation, Africa presents a significant amount of new ideas as well as a large user base. From the implantation of artificial intelligence in daily life to the use of mobile gaming, the emerging tech market in Africa is one of the hottest in the world. Companies like Google are paving the way for a deeply rooted technological core within Africa and are investing large amounts of capital as they see the potential for growth and development. Growth within these markets has created not only sustained economic progress for Africa’s GDP, but it has also created jobs for the engineers and developers that reside on the continent. Deepening regional integration and increasing international trade has shown the global economy that Africa is becoming more powerful. African governments have improved tax policies and trade agreements that make foreign investors more eager to invest in businesses within Africa as well. Entrepreneurs in Africa are also making strides in promoting and adopting positive business practices and businesses on a global scale view the change to be one that is hand-in-hand with universal business values. This shift in attitude towards a more customer-centric value system has certainly helped African companies gain the interest of outside businesses wanting to work with them. Africa has witnessed a strong insurgence of capital and new trade partners, and its emerging markets, especially in the tech sector, have seen exponential growth. Quality jobs have increased and more jobs are being produced daily as many more are being well educated within the engineering field. Moving forward into the future, Africa has put itself in a position to be a global giant in the IT-oriented world.